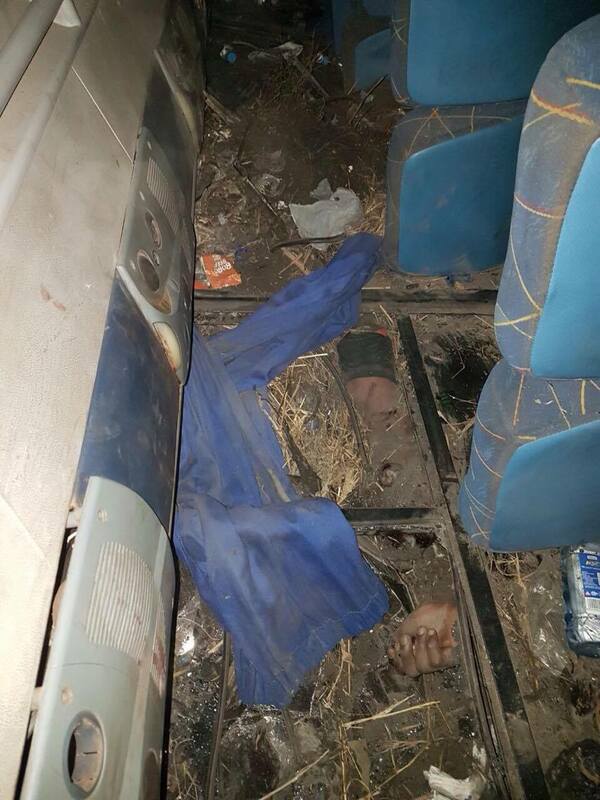 By 00: 05 local time on Sunday, many victims of the road accident in Kapiri Mposhi were still trapped under the bus that overturned, with some body parts cut off. 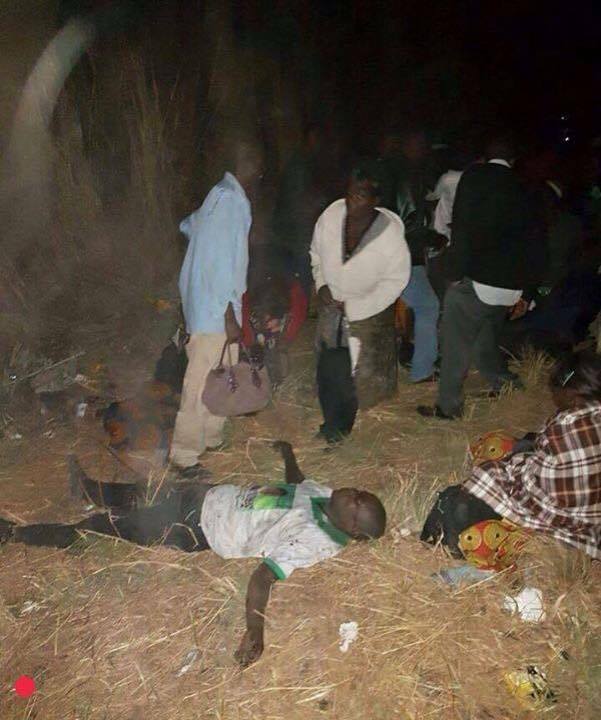 The accident happened around 21 hours in Kapiri after a bus taking back Ndola residents who went to the PF launch in Lusaka. 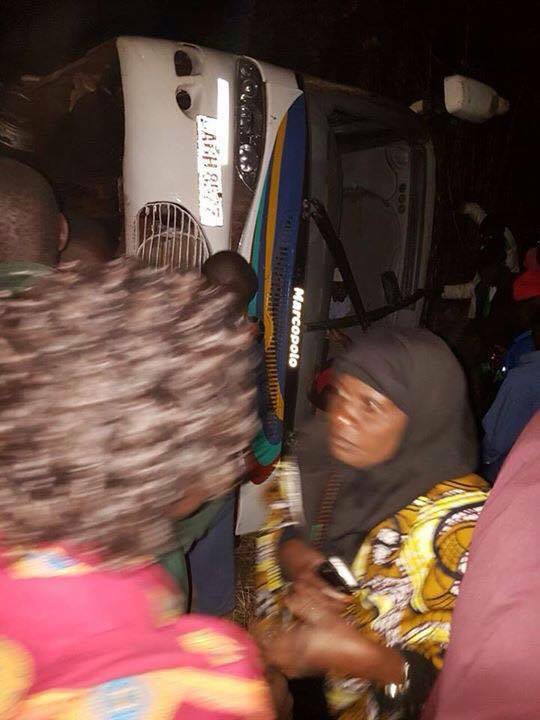 ‘The driver was drunk and people are still trapped please remember our brothers in prayer,’ an eye witness told the Watchdog.